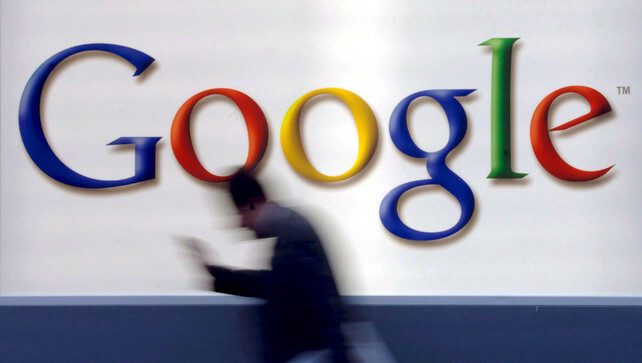 On Wednesday, Google has announced the winners of its €150 million Digital News Initiative fund, which aims to stimulate innovation among European news media outlets. The ‘Digital Reader Engagement’ initiative, jointly submitted by Twipe and Mediahuis, has been selected as one of the winners among 1200 applications. The joint project aims to improve significantly the daily production of newspapers by integrating Engagement Insights in the creation process. The goal of the Digital Reader Engagement initiative is to measure and predict reader engagement of digital publications. Furthermore, the aim is to improve the daily publications by integrating daily editorial insights in the newspaper production process using advanced machine learning. “This project will accelerate the transformation of the newsroom from a ‘blind’, print-centric to a data-driven, digital savvy organisation,” says Peter Soetens, Director Technology Digital News Media at Mediahuis. With the funding, Twipe will develop a new Engagement Insights module and roll it across 5 newsrooms at Mediahuis. The 5 newspapers involved represent together a total daily circulation of 690.000 copies. The Digital Reader Engagement builds upon the Digital Reader Engagement research project conducted in 2015 by Twipe, Mediahuis, iMinds and KU Leuven. “The Google funding will allow us to develop analytics technology that can be implemented by any digital publication worldwide,” says Danny Lein, Founder & CEO of Twipe. On Wednesday, Google announced that 128 projects have been offered funding by the Google Digital News Initiative from the first round of the Digital News Initiative Innovation Fund. 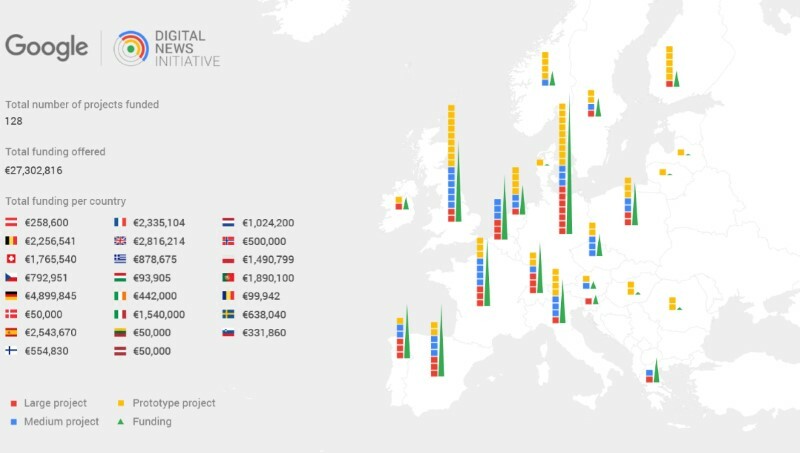 Over €27m is being offered by Google to projects, large and small, from 23 countries across Europe – each designed to advance innovation in the news industry. The projects, hailing from 23 European countries, range from prototypes to medium and larger scale tools and platforms developed by publishers to improve their storytelling on digital platforms. Awarded projects were chosen from amongst 1200 applications from 30 countries. Winners range from media companies such as the Telegraph and Le Monde, to individuals with an idea or small news startups. This entry was posted in Twipe news and tagged EngageReaders, Google, Reader Engagement. Bookmark the permalink. ← Which projects have been funded by Google Digital News Initiative in the first round?